Nagore Espinosa Uresandi is a tourism measurement expert, who has spent her professional life studying the trends, challenges and impact of tourism on the economy. 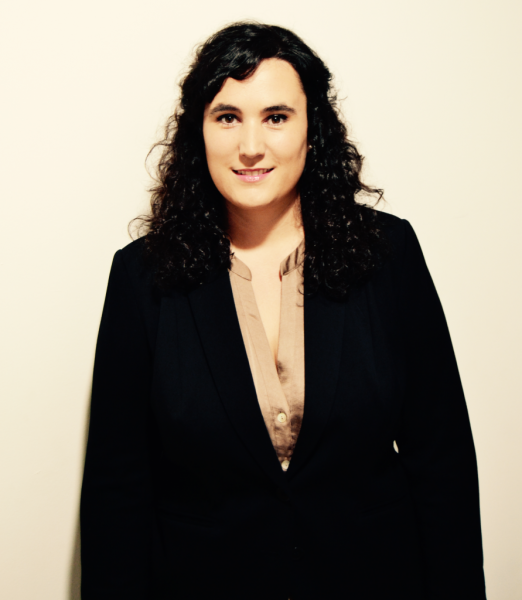 Beginning in the hotel industry in her hometown of Bilbao, her career has taken her from events management for Sheffield City Hall in the UK, to managing the Trade Department of the Spanish Ministry of Tourism in New York. She then switched gears to the academic world earning a PhD and serving as a professor, university lecturer, and researcher. She is also an entrepreneur and contributing expert for the United Nations World Tourism Organization (UNWTO), and the coordinator for INRouTe, an expert knowledge-driven network in Tourism Analysis and Metrics. As the founder of in2destination, a research consultancy focused on sustainable tourism, and working with the UNWTO, Nagore’s travels have taken her all over the world from East Timor, Myanmar, Indonesia, the Philippines and Kazakhstan to all over Europe. On a daily basis she interacts with governments, private business, students and industry stakeholders shaping the future of tourism through metrics. She believes that the key to sustainable tourism is not just getting the tourism industry or government officials involved — but everyone. Her educational background includes a B.A. in Tourism at Deusto University, a Master of Science in Leisure events and Facilities Management at Sheffield Hallam University and a PhD in Business Regional Competitiveness and Economic Development at the Basque Competitiveness Institute. Her research has been published by UNWTO, INRouTe and in academic publications. She has been invited as guest lecturer for Master Degree Programs in Tourism & Entrepreneurship; and Tourism Economics in both Spain and Italy. She currently lives in Bilbao, Spain where she never stops learning and questioning how we can be better versions of ourselves through travel.